The RFID R831 Series OEM HF Stick Reader is now available in different versions that support a different range of RFID transponders. This allows iDTRONIC to offer every customer an optimum price/performance ratio for their needs. including DESFire, NFC, and microprocessor solutions. 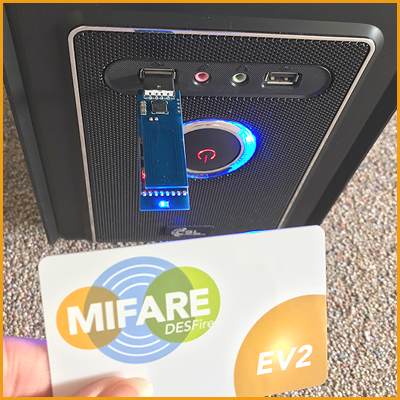 The Multi-ISO variant is characterized by its price-optimized performance and is a NXP MIFARE CLASSIC variant to provide a cost-effective solution. All versions are available as USB Virtual ComPort Read/Write, as well as in a USB HID Keyboard Emulation (expect DESFire version) mode. According to customer requirements, the HID output of the reader may be adapted in advance to the requirements of any specific application. Thanks to its slim design, with dimensions of 71 × 17.2 × 9.4 mm, the RFID Reader may also be integrated into applications where space is limited. An integrated LED and a buzzer facilitate indicate status during use. The RFID stick reader may be used for access control during production, or as an authentication aid in the healthcare sector. The different versions are operated via the USB 5 Vdc power supply. The existing USB 2.0 interface allows operation on all computers, terminals, notebooks, printers, or other devices with USB connection. USB drivers are supplied for Microsoft Windows, Linux, MAC OS, and Android systems. Therefore, not only can the USB-HID-Keyboard mode be used on almost every operating system, but also the USB Virtual ComPort Read-/Write mode. A user-friendly software development kit (SDK) and configuration tool for Windows operating systems is provided as well as an operating system-independent command protocol. Different employees are assigned within process steps in production. Each process step must be monitored and controlled by an assigned employee. The Embedded HF Stick Reader R831 is ideally suited for this area of application. The RFID OEM module can easily be embedded into existing devices and connected via USB 2.0 interface. 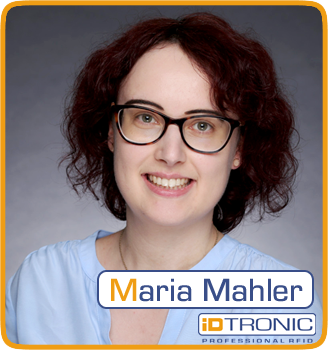 The use of MIFARE DESFire cards facilitates identification and tracking. The card can be written with data and information about the person. 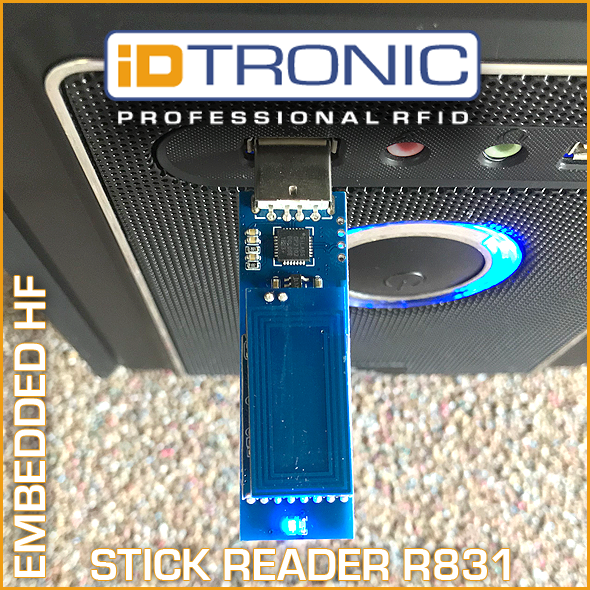 The Embedded HF Stick Reader R831 can read this data using a unique UID and successfully assign it to the member or employee. The data can be transferred in two different ways. The transfer of all access data can be done using the Virtual COM Port mode via USB cable and special commands. The VCP mode offers complete read and write access for all supported transponders. In HID mode, user data from the supported transponders can be retrieved as keyboard emulation. The access rights may be clearly assigned with the help of the Embedded HF Stick Reader R831. An abusive use of the devices and systems is excluded.